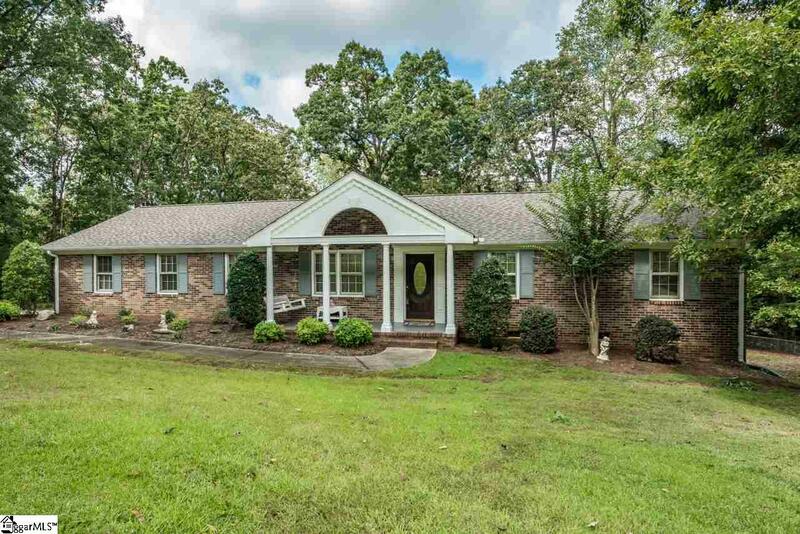 Classic brick ranch, on nearly an acre lot on a cul-du-sac in Powdersville! This traditional floor plan includes a formal living/dining with eat-in kitchen and den. The Sellers closed in the 2 car garage to add a 19x19 bonus room. 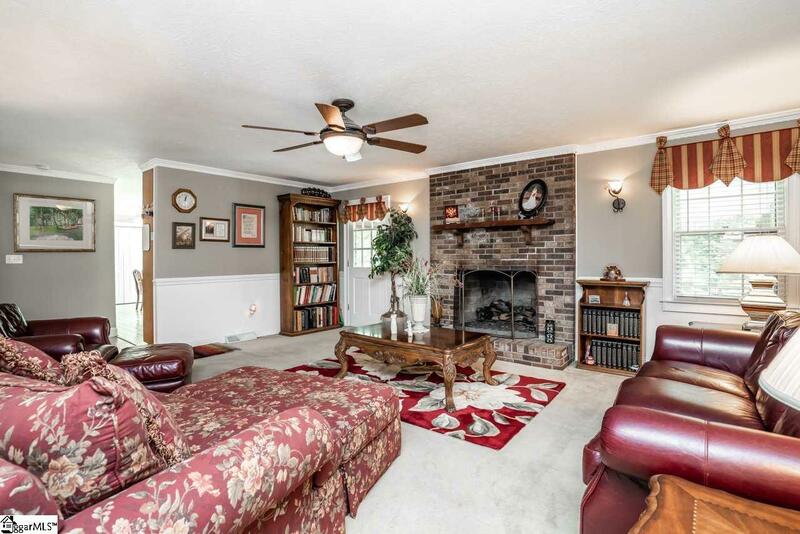 The large brick, wood burning fireplace is the centerpiece of the family room. The hallway leads to two bedrooms with large bathroom and elegant master bedroom with en-suite bathroom. The screened in deck overlooks a private backyard and workshop with electric. 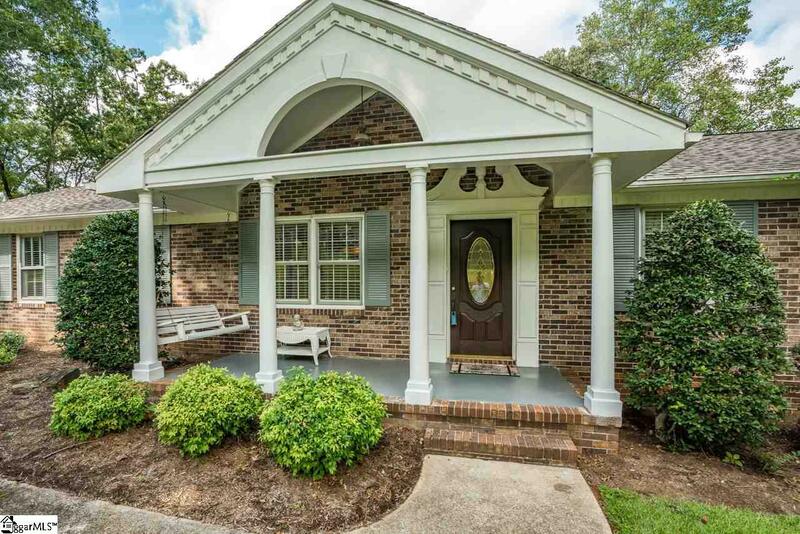 This beautiful home is waiting for a new family to make it their own! HVAC is only 5 years old. 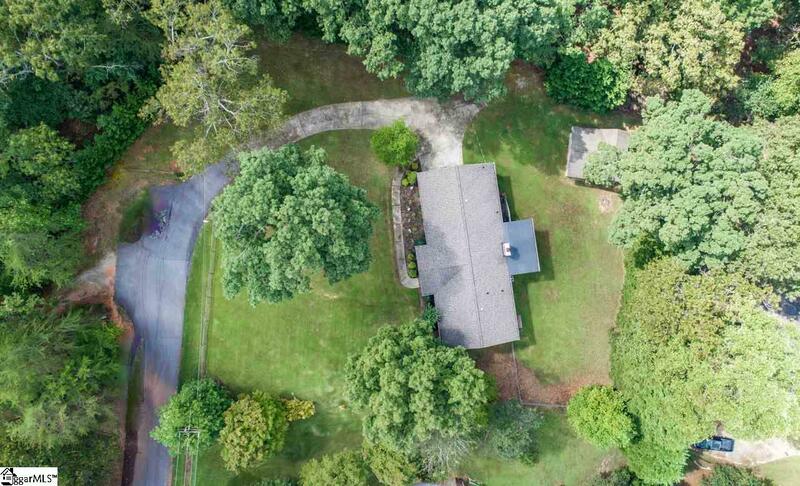 The fabulous lot, classic brick workmanship and Anderson District 1 schools make this home a MUST SEE. Listing provided courtesy of Jennifer Simms of Coldwell Banker Caine/Williams.